connection to charge your iPhone, iPod, or iPad devices. 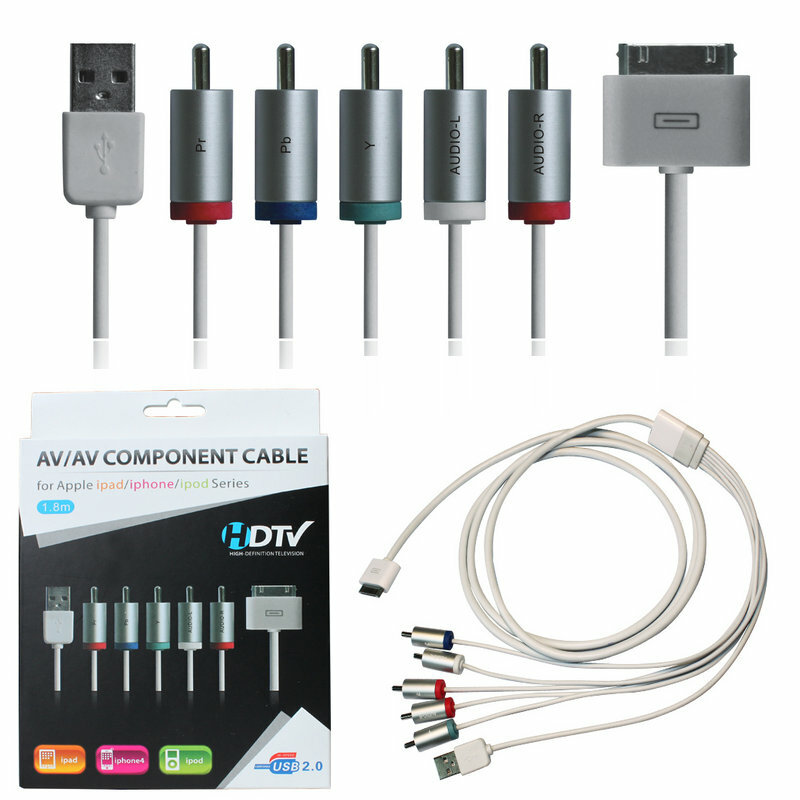 · Can output Audio and/or Video directly from your iPhone, iPod, or iPad to your television. · USB Sync & Charge connection connects to a computer or USB charging adapter. · Supports Mac OS and Windows Operating systems.